Hemingway, Ernest. 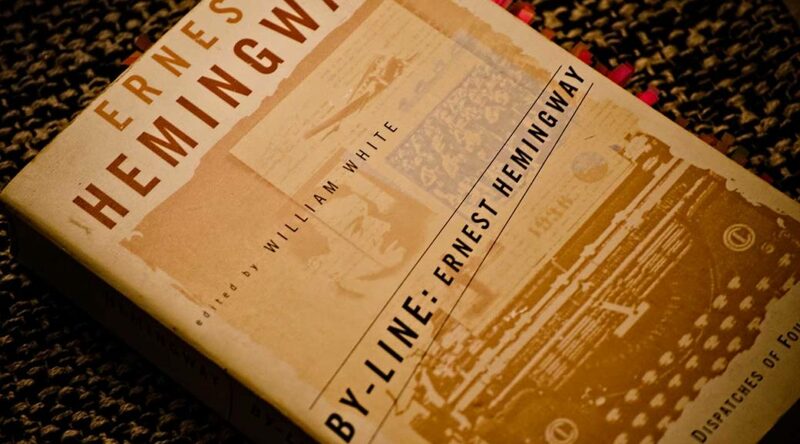 By-line: Ernest Hemingway Selected Articles and Dispatches of Four Decades. Ed. William White. Simon and Schuster, 1998. First published 1967. 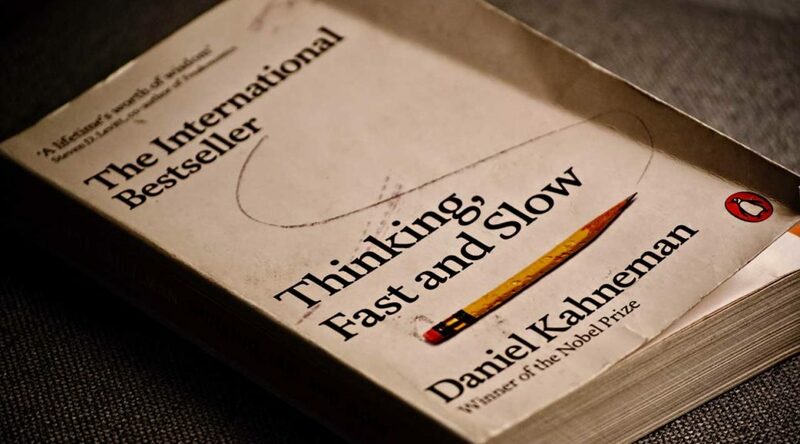 Kahneman, Daniel. Thinking, Fast and Slow. Penguin, 2011.
to read: The Black Swan: The Impact of the Highly Improbable and Fooled by Randomness by Nassim Nicholas Taleb.